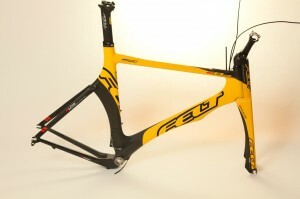 My 2009 Frameset is on Ebay at this moment. I am downgrading to aluminum and up to a 60cm felt, or either 61 Cervelo. We will see. Been family oriented since the birth of my first child but was able to squeeze in an Olympic, and recently signed up for a Half Marathon at Oktober Fest L. Wa. 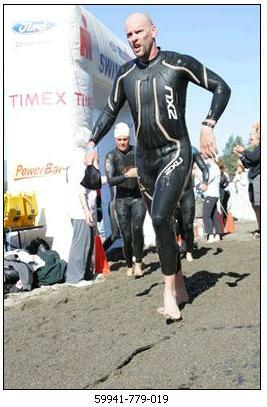 Titanium Man has great organization, a cool tshirt but the swim was absolutely blind into the sun, going downstream in a river though 8). Did ok granted I had not done anything since IMCDA 2010. Been doing a different type of IM over the last year. 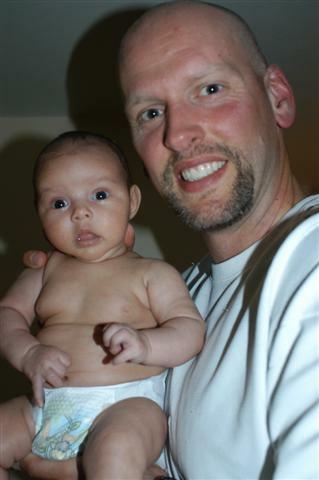 Raising a daughter while my wife is a full time PA student. Jumped on my bike for the first time in who knows how long. 23 miles. Felt solid. Felt like I was meeting an old friend again. Friends name is PAIN. ah yeah, was riding my Felt too. It has been a long time without feeling an imp is at my side while in RL. I remember bear hunting and thinking I had an imp right behind me. Dtr turns one this Sat. Big party. we got a topo gio gio piñata. 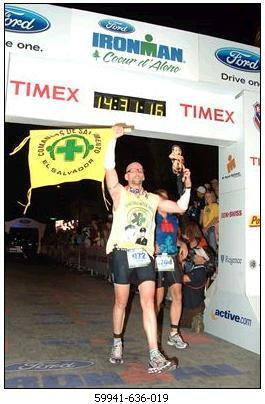 On June 27th 2010, I conquered Ironman and Kuato together with a time of 14:31:16. Frankly, the race was fairly tranquil compared to my training. It was actually easier both mentally and physically. While training, there is no one cheering you on, especially on the 120 mile training rides. 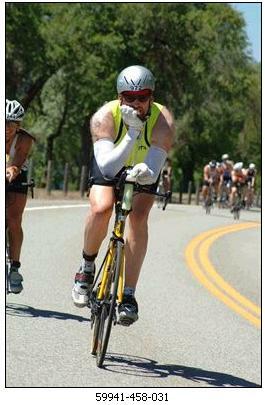 The Marathon was the easiest one I have ever done (done 2 before)-because nothing will ever compare to the 112 mile bike. Although I walked probably 10 miles of the marathon, it was cake. The key is hydration and nutrition. I saw what looked like pros being taken away by EMS due to dehydration and not able to remember their names. The swim was cake too. I waited till every one went, and started about 1 minute after the gun went off. Far right side of the beach, and swam probably 15 yards off the buoys. Yes, probably swam a little longer, but why get involved in the feeding frenzy? 2 observations during the race. 1. DO NOT EVER WEAR RED OUT ON THE WATER PLEASE! Swim course turn buoys are red peeps, duh! 2. Catch people at the end! 3. There was no ribbon at the end! What’s with that! Every year volunteers reach down and pickup the ribbon for every IM to cross against symbolizing their accomplishment. I will post a POV HERO cam video soon of the last mile and finish line. You can see a pre-race post for the institution I represented here.